The Florida DDC was founded in 2001 by Lhö Ontul Rinpoche for the purpose of the transmission of the Drikung Kagyu Dzogchen teachings of the Yangzab treasure. 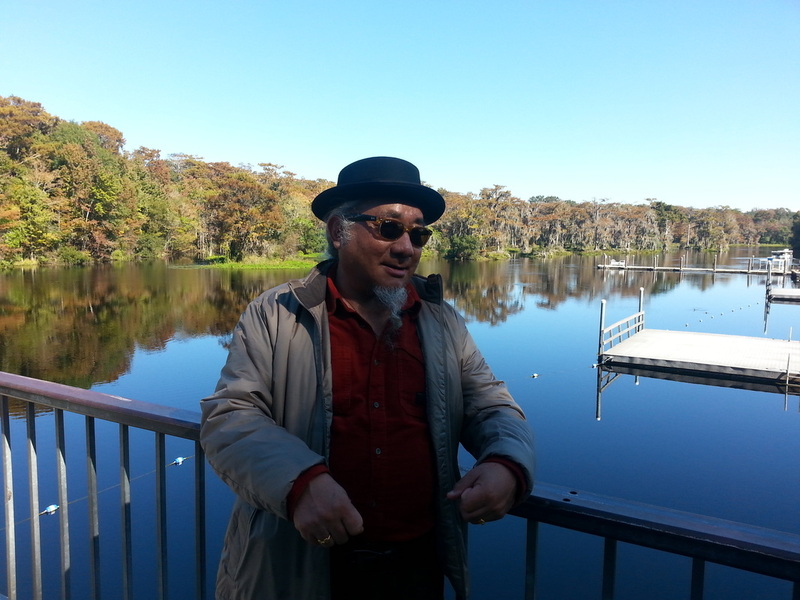 Ontul Rinpoche's 2014 marked his 8th visit to Tallahassee during which he gave the empowerments of Dorje Drollo and Vajravarahi from the Yangzab treasure, as well as teachings on Garab Dorje's Three Vital Points. 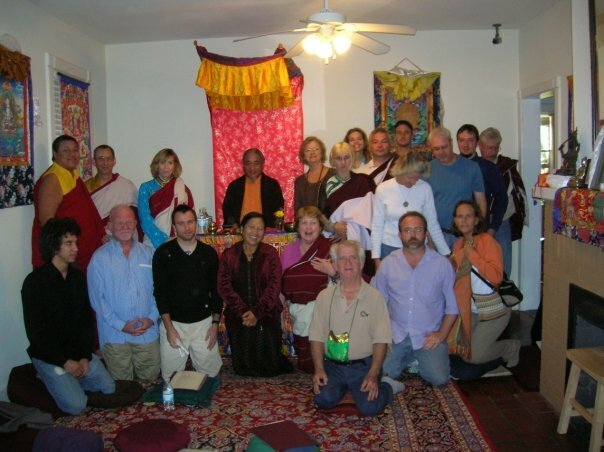 The Florida DDC has also hosted Traga Rinpoche and Gape Lama, and regularly hosts Drupon Thinley Ningpo Rinpoche. 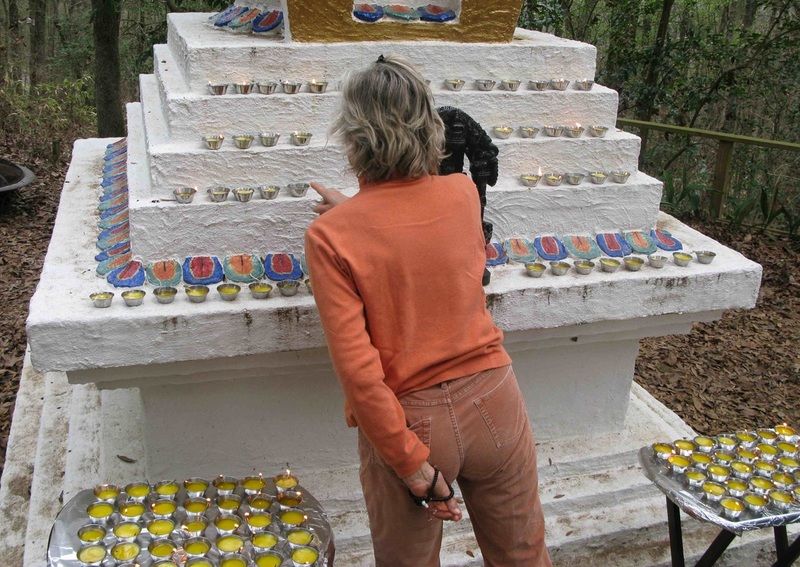 We meet regularly for formal dharma practice, book discussion, and special practices at the stupa and maintain it in cooperation with other Tibetan Buddhist groups in the area.